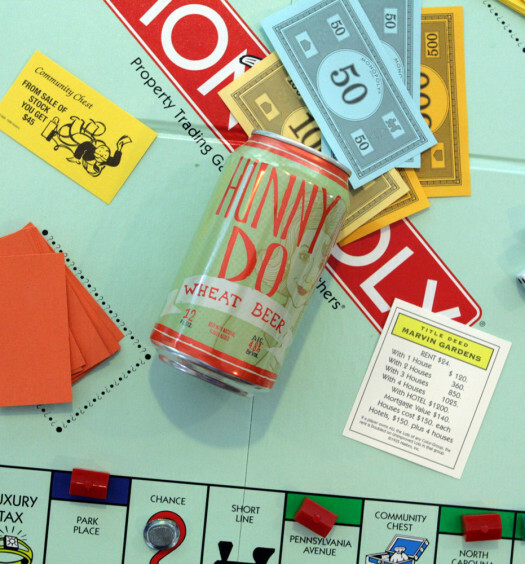 “Melonhead (AKA Melon) is a crisp, quenching wheat ale with the refreshing essence of fresh watermelon. 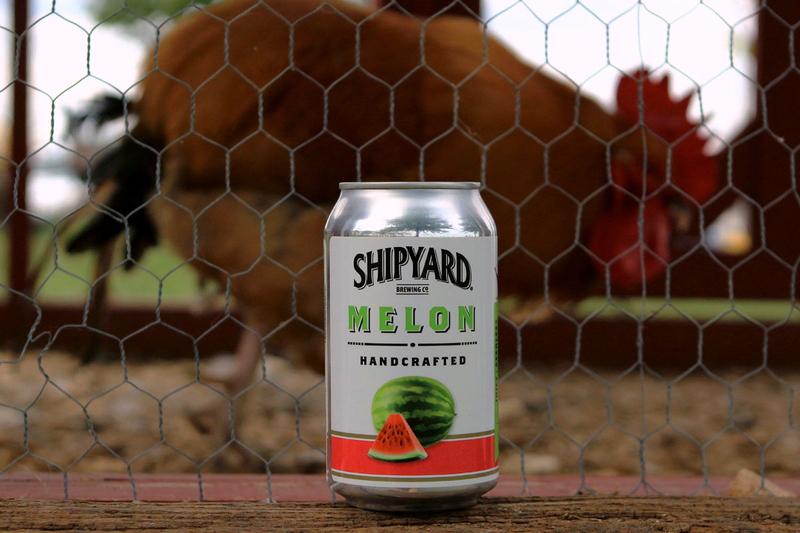 It is obvious that Shipyard’s Melon beer was crafted for summer afternoons. This portable beauty has a crisp buoyancy that energizes the intellect. Distinct watermelon aroma climbs the walls of a well-poured glass. 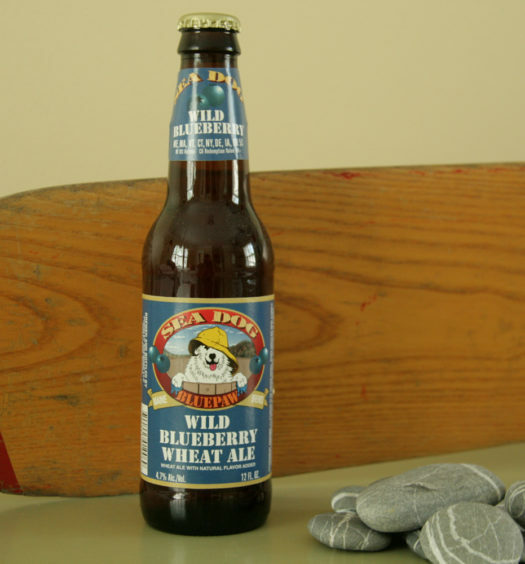 A sweet reception is perfectly balanced with a semi-tart back and dry finish. Watermelon is perpetually present, but not overpowering. 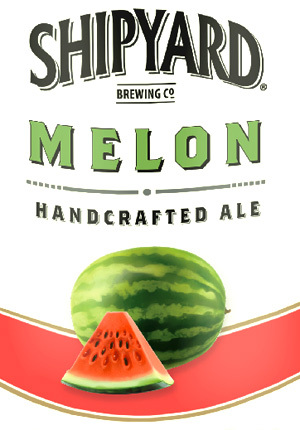 Lift a glass of Shipyard Melon beer, toasting the glorious summer.